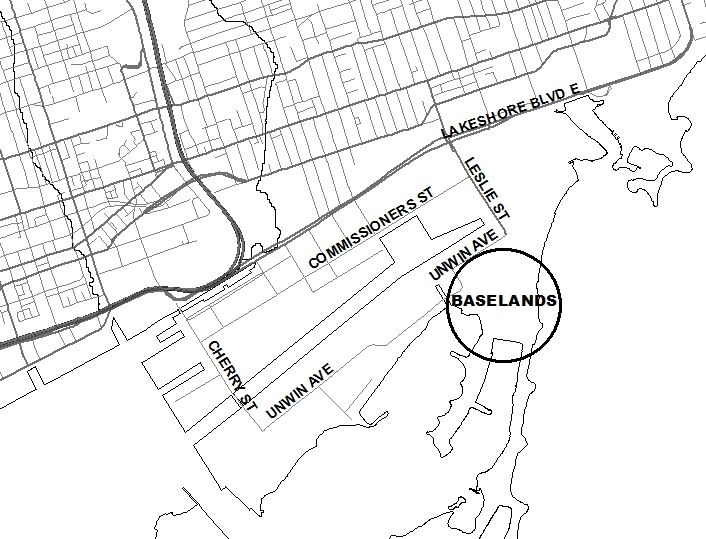 Help develop a trail network for “The Baselands” – see the map below. Waterfront Toronto, the City of Toronto, and Toronto and Region Conservation (TRCA), are developing a Trails Master Plan for the Baselands at the Leslie Street Spit / entrance to Tommy Thompson Park, including the Martin Goodman Trail along Unwin Ave. This entry was posted in Uncategorized on April 25, 2015 by The Ashbridge's neighbourhood. 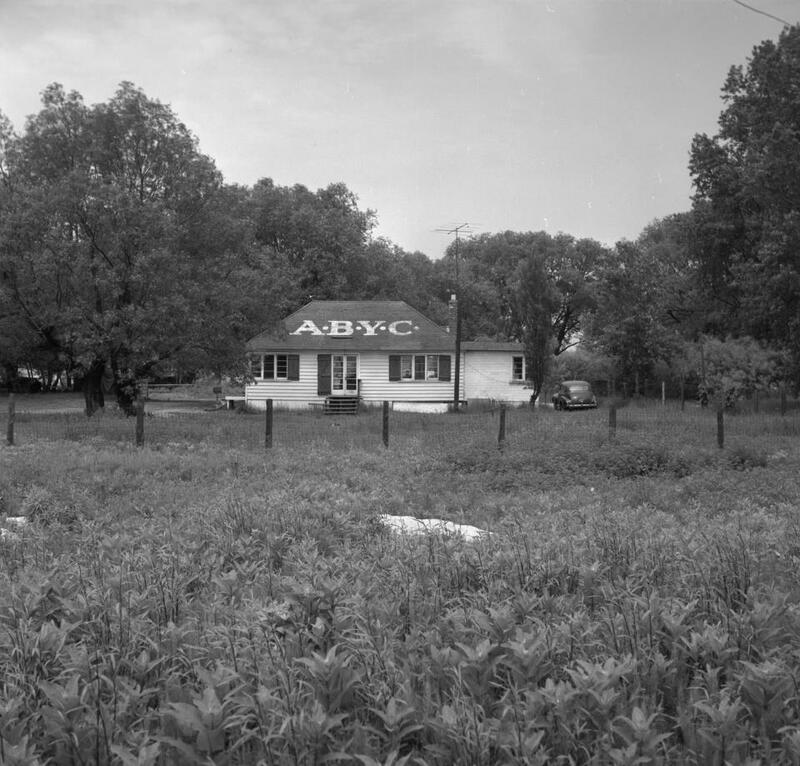 See great archival photos and maps of Ashbridge’s Bay and the Ashbridge farm courtesy of Vintage Toronto. This entry was posted in Uncategorized on April 23, 2015 by The Ashbridge's neighbourhood. City planners want your input on the future look of Queen Street East in our neighbourhood. 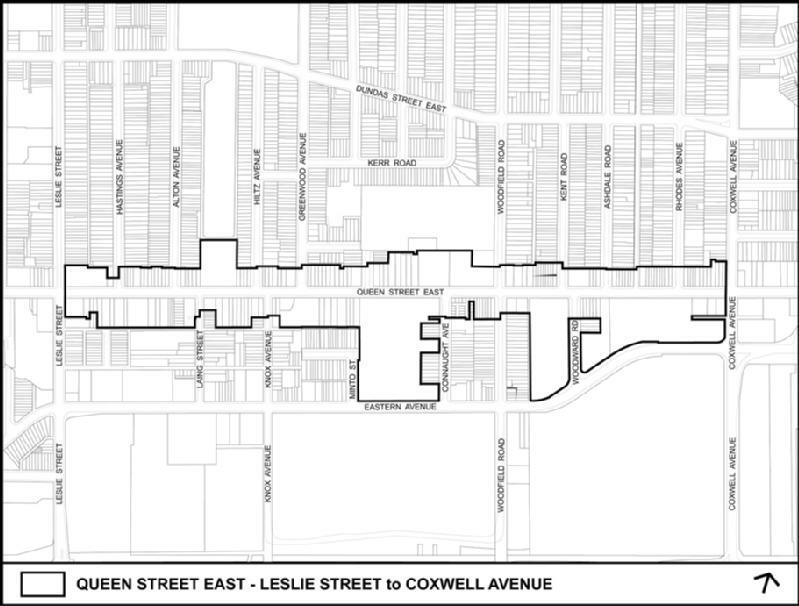 See: Queen East Study – Leslie to Coxwell. More info: Kelly Jones, city planner – her number is 416-392-4293. 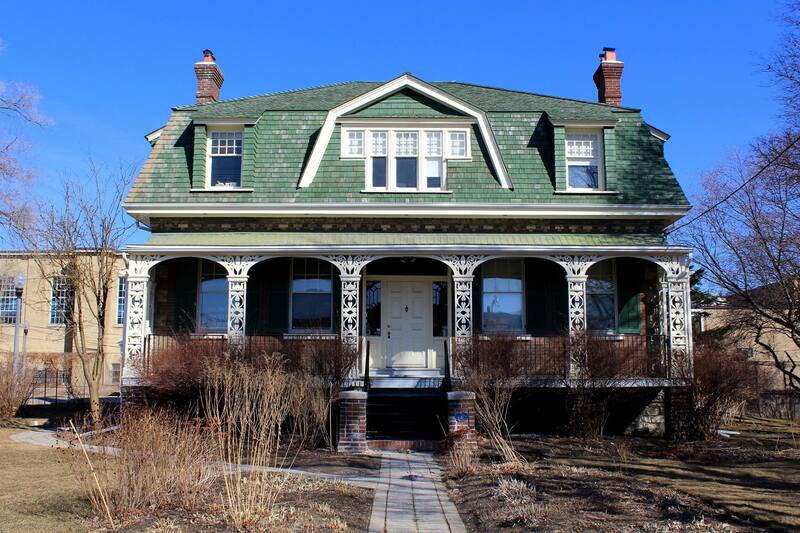 This entry was posted in Uncategorized on April 20, 2015 by The Ashbridge's neighbourhood. 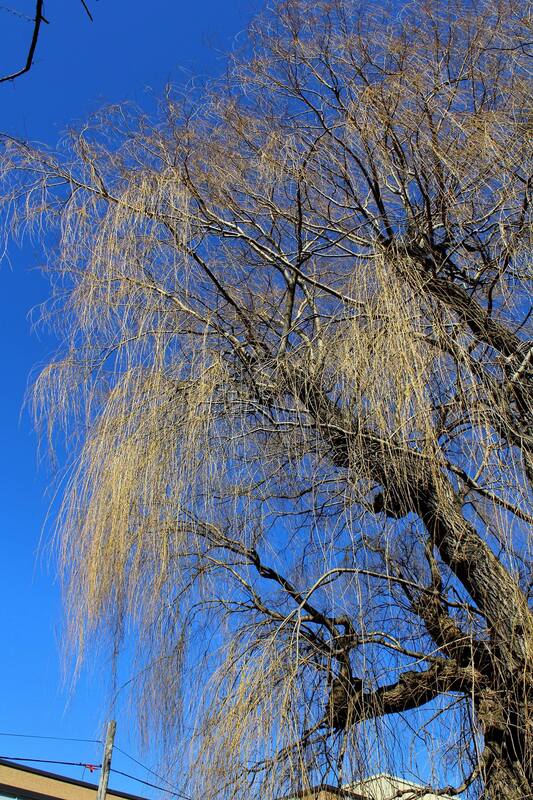 Get a leg up on Earth Week with a spring walk at Ashbridge’s Bay — Sunday April 19, 2015 at 2 p.m.
Ashbridge’s Bay in a previous year – it will look like this again soon. start point is the foot of Coxwell at Lakeshore. Ashbridge’s Bay: Past, Present, Future. 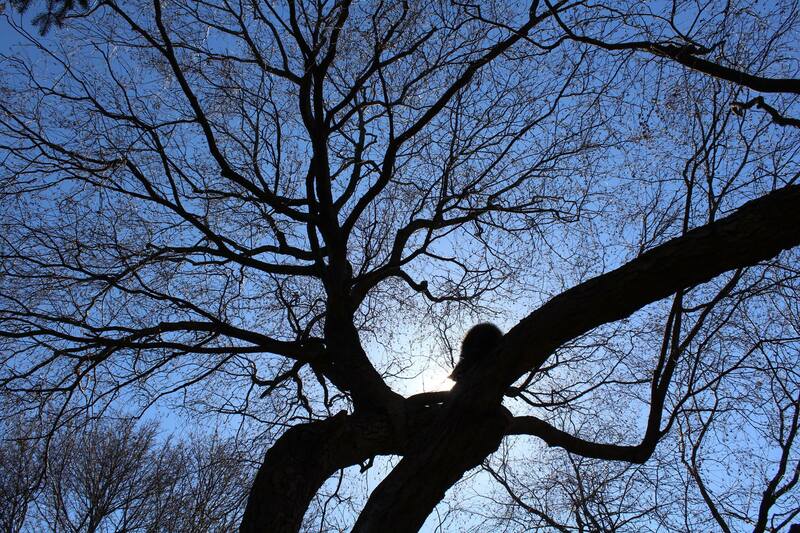 Get a leg up on Earth Week with a Spring Walk at Ashbridge’s Bay. John Wilson, Lost Rivers, and Bob Kortright, Toronto Field Naturalists, will lead a walk through Ashbridge’s Bay Park to find what has become of the lost marsh that once dominated Toronto’s eastern waterfront. 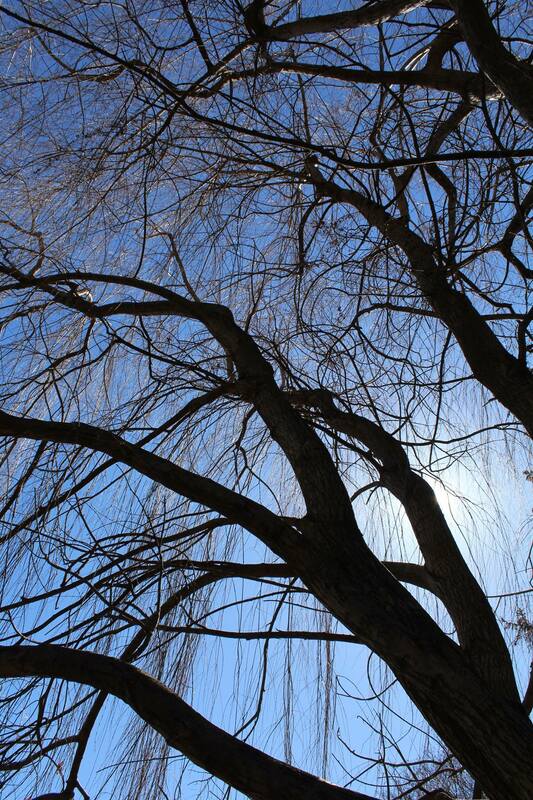 We’ll look for returning wildlife, particularly early signs of Spring. We’ll look at future plans for the bay and for urban water treatment nearby, and discuss their implications for our blue-green future. The walk begins and ends at the south end of Coxwell Ave. at Lake Shore Blvd. See the schedule of similar walks on the Lost Rivers site. This entry was posted in Ashbridge's Bay, Event on April 15, 2015 by The Ashbridge's neighbourhood. Tuesday 14 April from 7 p.m. to 8:15. Come early to get a seat. See the Facebook group for more updates, conversations: Ashbridge’s Neighbourhood, Greenwood-Coxwell. 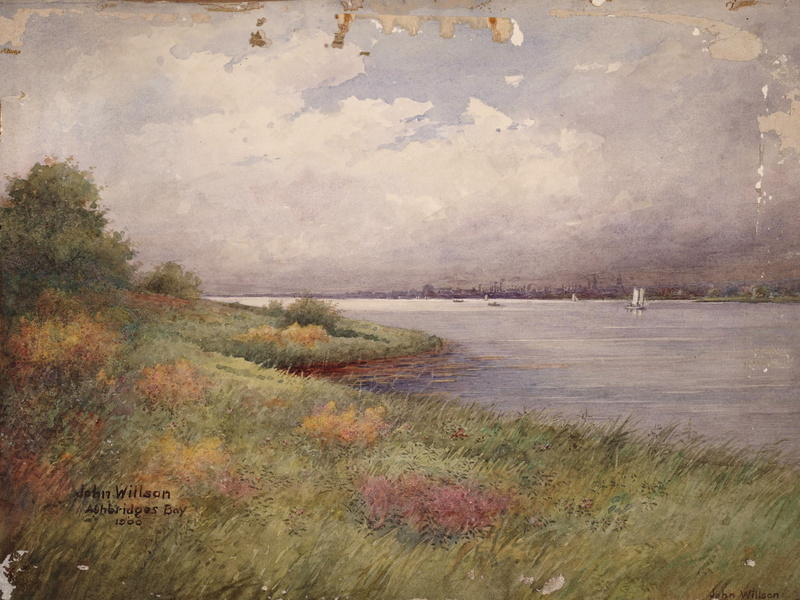 Ashbridge’s Bay 1900 by John Willson. Come to Joanne Doucette’s talk to learn more. This entry was posted in Ashbridge neighbourhood history, Ashbridge's Bay, Beach / Beaches on April 12, 2015 by The Ashbridge's neighbourhood. Neighbourhood photographer Diane Walton sent along these photos of the Ashbridge Estate, March 2015. Thanks Diane! 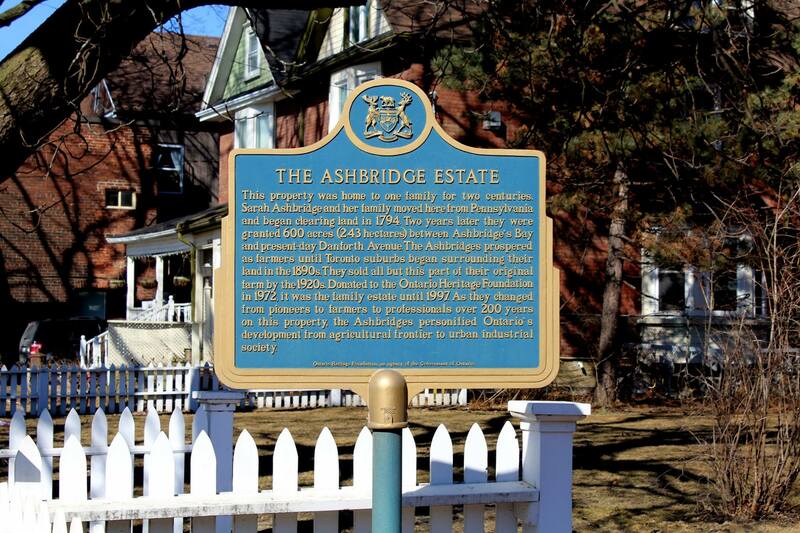 This entry was posted in Ashbridge Estate on April 8, 2015 by The Ashbridge's neighbourhood.